Live Acoustic set with all the music you love to sing along to , great place great sound a perfect outdoor setting for the show . Joined by Anthony Abdel Massih on Guitar. 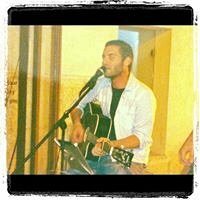 Join us this Wednesday and Every Wednesday for an Acoustic Night with Nour Nimri * ! !